A DRUNK driver blew more than twice the legal limit after being pulled over by police at Mundubbera last weekend. 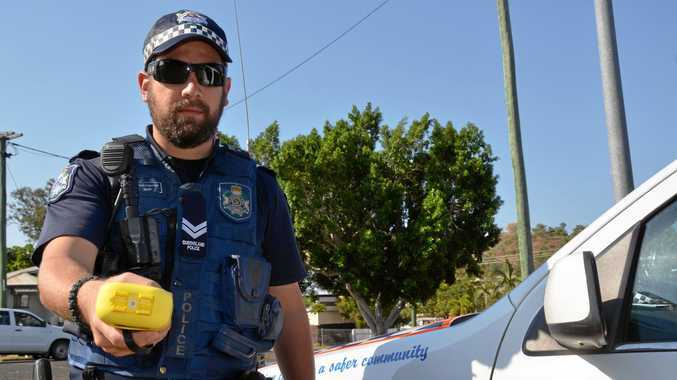 The 31-year-old Mundubbera man returned a positive roadside reading before being transported to Gayndah Police station where he returned a reading of 0.114 per cent blood alcohol content. Police from Mundubbera Station had been conducting vehicle patrols along Strathdee St at noon on February 2 when they intercepted the man's silver Ford Falcon. He was charged for mid-range drink driving and is due to appear in the Gayndah Magistrates Court on February 15.